How to Save Money on Web Hosting Renewal of Your WordPress Blog? Web hosting is one of those essential investments that every blogger has to make every month to run their self-hosted WordPress blog. Usually, a cheap and reliable shared hosting for WordPress will cost from $4/month to $15/month, depending on your requirements. The cost increases substantially when you move to managed WordPress hosting, VPS or a dedicated hosting server. When a new blogger takes the initial steps to set up a self-hosted blog, he is often unaware of the costs involved in web hosting. Frequently a new blogger may end up buying web hosting at unnecessarily high cost (and without a discount). 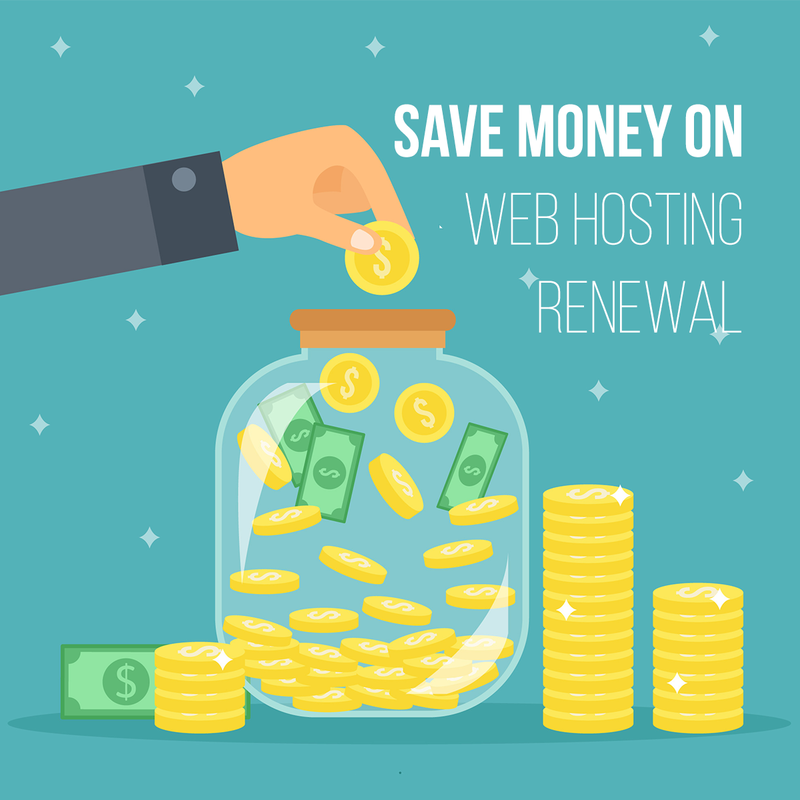 Even if he does get discounted hosting, the cost of renewal is excessively high when the time comes to renew. 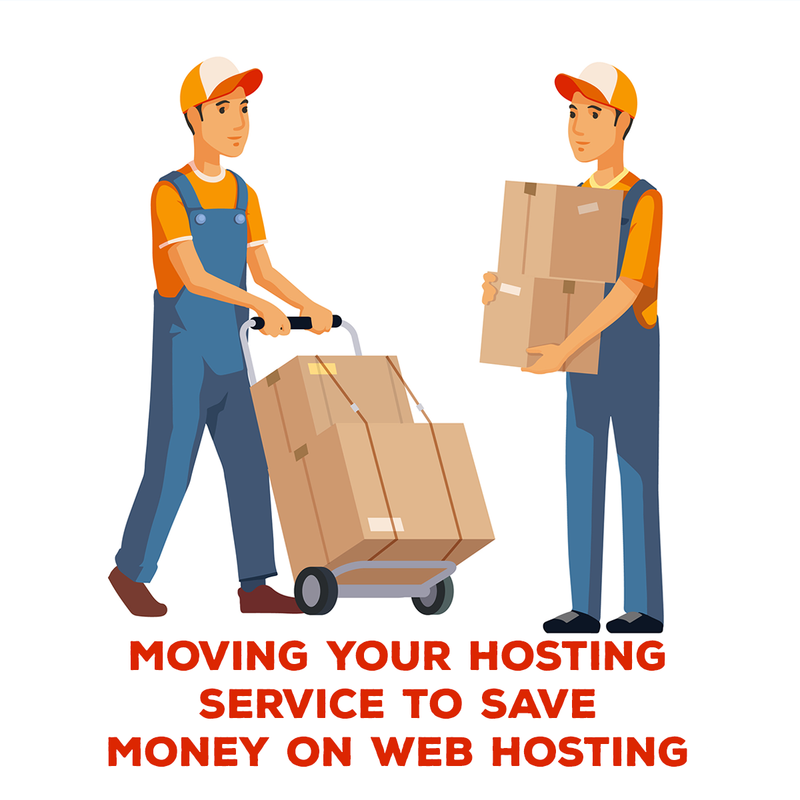 In today’s post, I will share with you a few important tips which will help you to save money on your web hosting renewal. Some of these ideas may be of use from day one of your first hosting purchase. This approach will work with almost every hosting company. 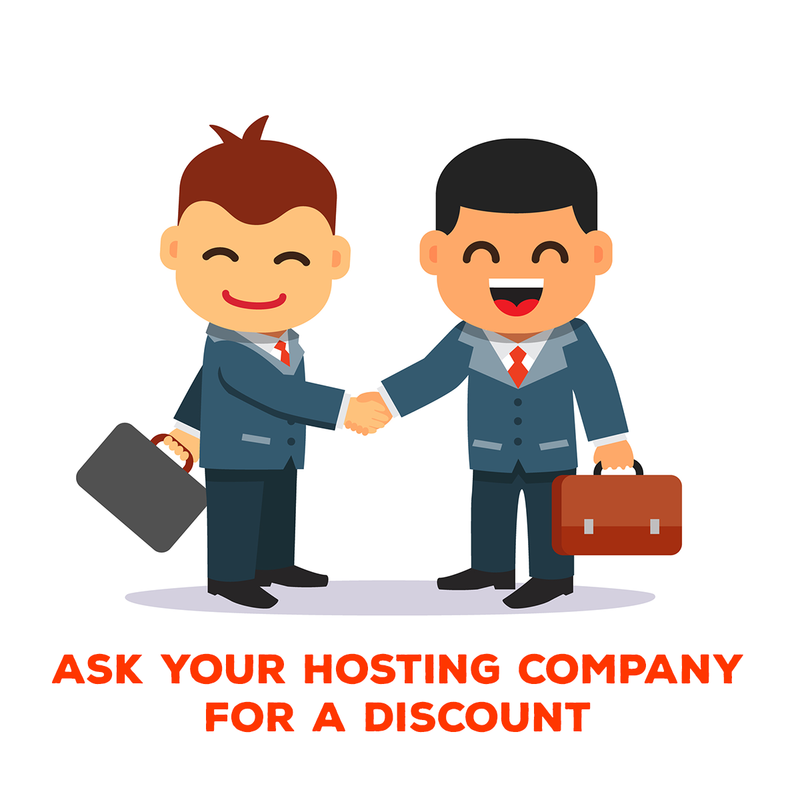 Retaining a customer is the utmost priority for any hosting company, and when your hosting term is about to expire, you can ask your hosting sales team for a discount on your renewal. This may or may not work, depending upon the policy of a hosting company. But, if you if you ask in the right way, you may well end up getting a decent discount. Features: Look for the features such as disk space, SSD drives, bandwidth, CPU, memory, SSL certificate, CDN support, Emails, number of visitors per month, etc. Price: Check the price of each plan for one year, two years and three years. Support: It is a crucial factor in deciding your new web host. Check if the new host has local phone support, online chat support, and email support. Apart from this, also check if these supports are available for 24×7. Speed: Check if the provider guarantees a fast loading time for your website. It is a crucial factor for higher search engine ranking and better user experience. Uptime: It should be at least 99.9%. If a host does not guarantee this uptime, don’t consider him. All good host offer this uptime. Reviews: Check user reviews on different sites to verify if the host is providing the service he offers on his website. If you are not satisfied with the current web host or if he does not agree to any discounts for web hosting renewal, then you should look for an alternate web host. Many web hosts will offer you a great price and a free website migration service. 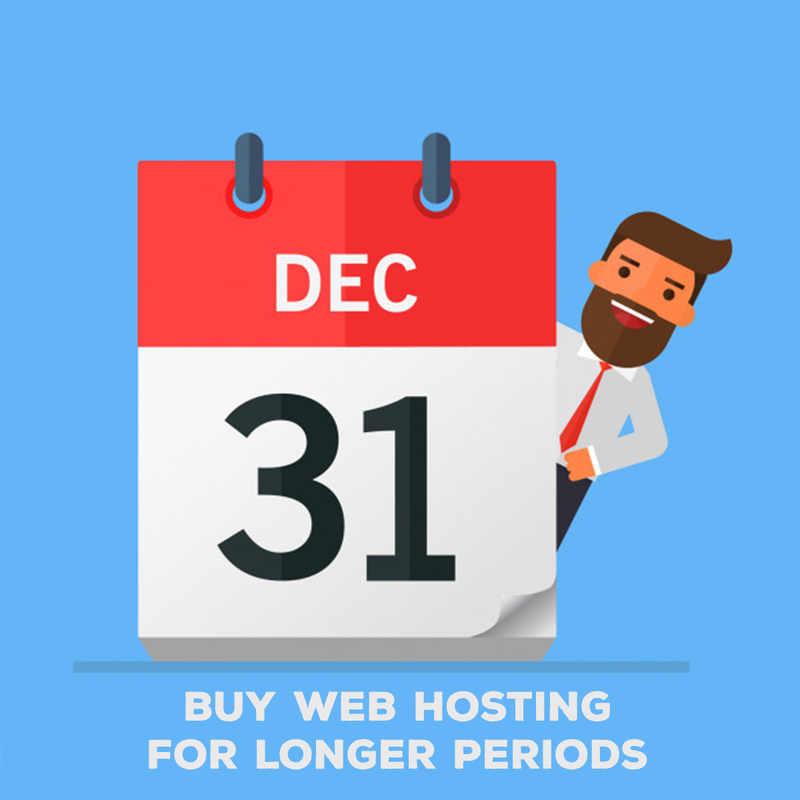 When your hosting term is about to expire, you can sign up for a hosting package from an alternative hosting company, and move your sites. 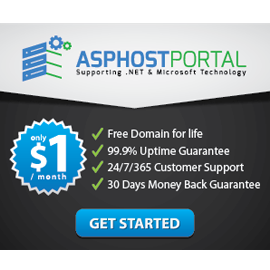 A great aspect of this transition is the fact that some companies such as ASPHostPortal offer free migration, so you don’t even need to worry about tech hassles. In case, the new host does not offer free migration then you will need to perform this activity yourself. Although it is not difficult to migrate your website from one web host to another, still some technical knowledge is required. Similar to most other services these days (like cell phone plans, cable tv/internet, and satellite radio) web hosting companies charge you a lower introductory rate and then increase those prices come renewal time.